A sweet and colorful image to start the Sunday. 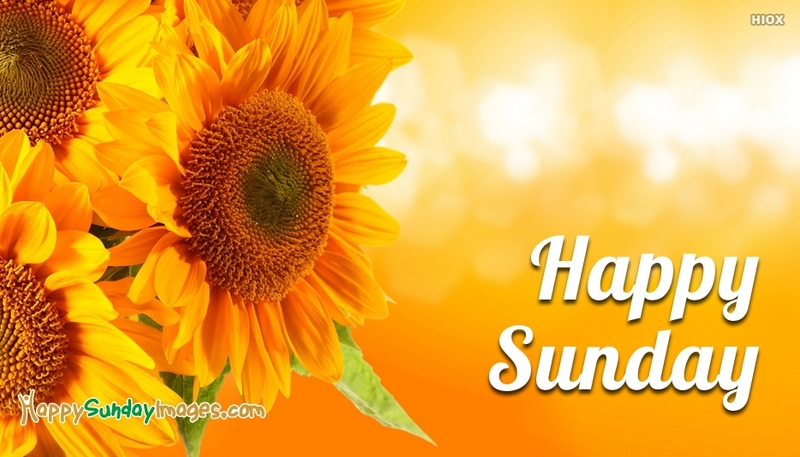 Sunday is the most peaceful and lovely day of the week. Bless all your favorite people to have a great Sunday by sharing this Happy Sunday Image. Feel free to use this image through any social networking platforms such as whatsapp, facebook at free of cost.